Of all of the gadgets, toys, and tools found in our modern kitchen's, the most valuable player may well be that old friend of ours, the Dishwasher. It allows us to feel good about using just one more pan, or a couple of extra service platters. Not having to dive tired hands into a kitchen sink full of scalding hot-water frees us from the shackles of dirty dishes. However, every once in a while, even that good-old stand-by "The Dishwasher" needs a little attention. When something does go wrong with our kitchen MVP, do we utilize a few "fix it ourselves"' techniques, call for service, or buy a new dishwasher? When done correctly, simply doing a little troubleshooting of your dishwashers health can save you time, frustration, and several hundred dollars! How Hot Should Dishwasher Water Be? The most common complaint with dishwashers is that they are not washing the dishes properly. Before calling a service person to come to your house and fix this, read the Dishwasher operating instructions to assure you are using the appliance correctly. The way each dishwasher brand requires you to pre-clean, load, and which soap specifications apply can differ widely. If you find you're using your dishwasher according to the manufacturers recommendations, the next most probable cause is going to be that the water temperature is simply too low for proper cleaning. The water temperature that flows into your dishwasher needs to be between 140°F and 160°F. 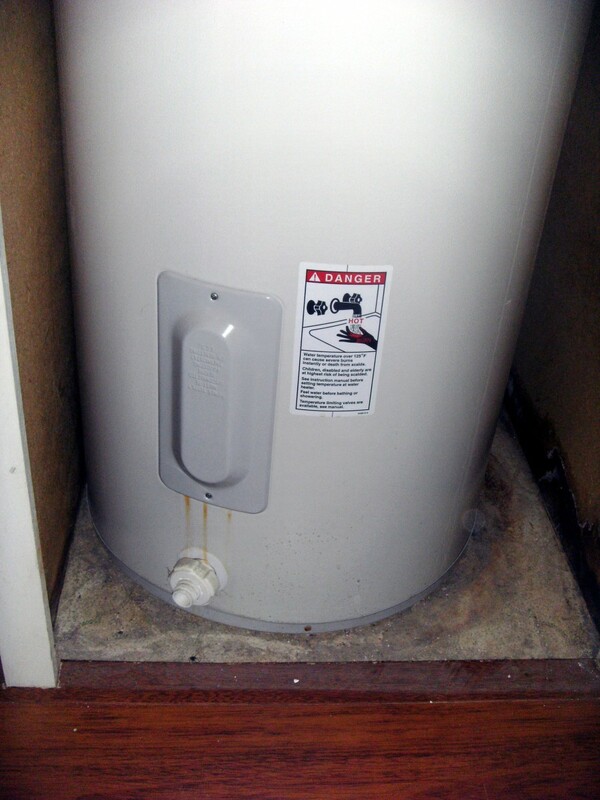 Simply check the temperature gauge on your hot-water heater (or tank) to see if it meets the proper water temperature. Let's take a look at a few other common and not-so-common troubleshooting and repair techniques for your kitchen's most valuable player "The Dishwasher." 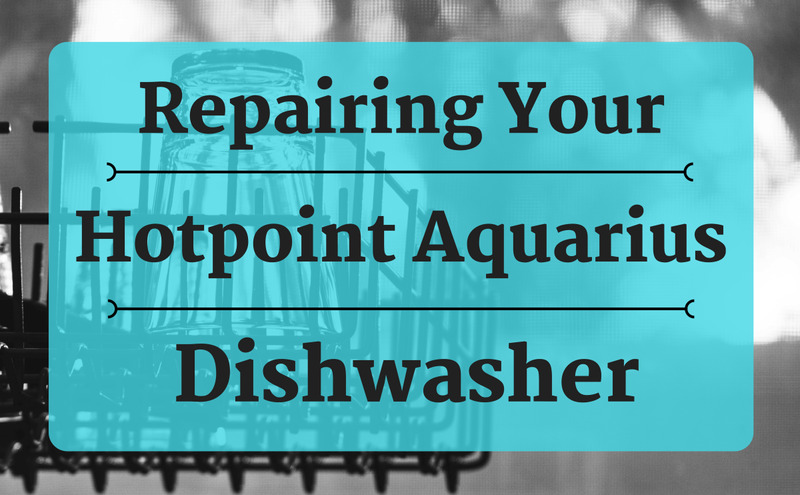 An easy way to find the right part for your dishwasher. Do it yourself and save! Search by appliance or part number. If customer service is your thing, ADP is dedicated to providing the absolute best customer service possible and high quality parts. 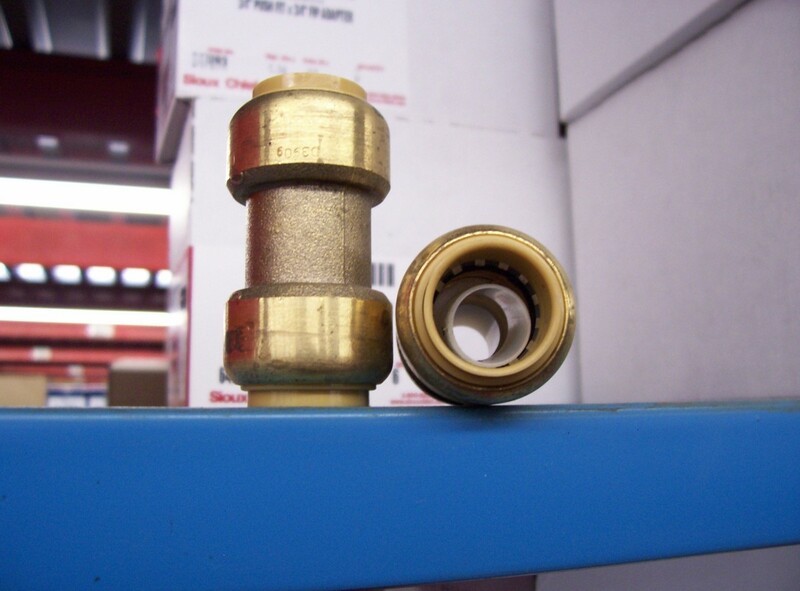 Clogged Dishwasher Strainer: Dishwashers sometimes need some simple maintenance such as cleaning out the drain strainer. If coarse particles and food residue are found on the dishes after going through the wash cycle, a clogged strainer is going to be the most likely cause. Simply rinse it under running water. 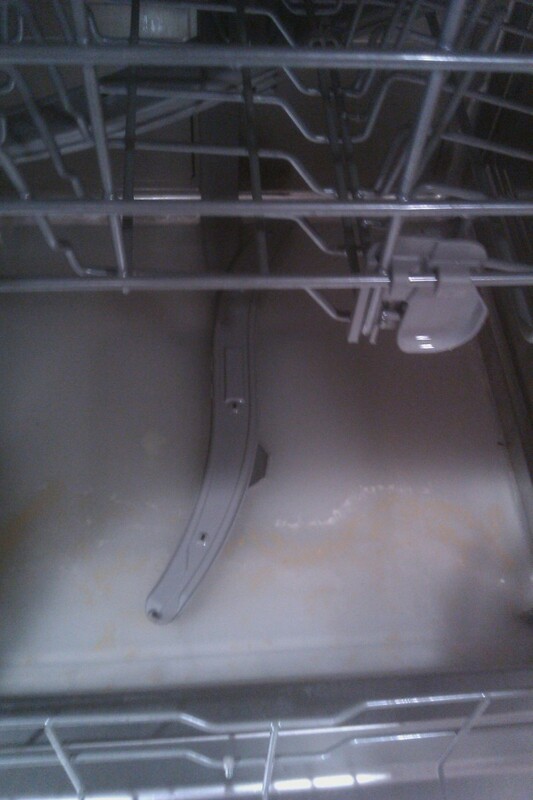 Leaks around the Dishwasher Door: A leaking dishwasher door during the wash cycle is another very common complaint. It is actually a minor problem that more often then not is found in veteran (older) machines. What usually has happened is that the rubber seal, gasket, around the door deteriorated as the appliance aged, causing it to lose its sealing ability. On most dishwashers this is a simple replacement task. 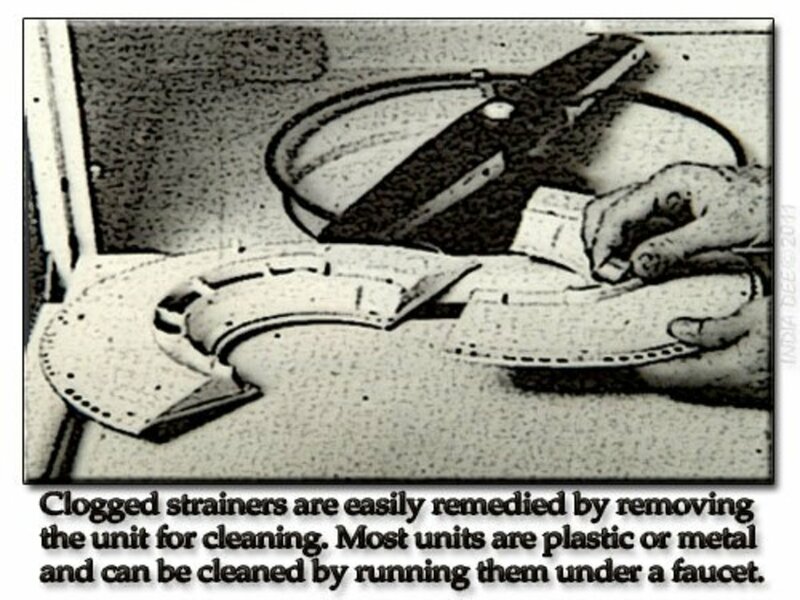 Buy a new gasket from the same brand or compatible part supplier and install it by doing exactly the opposite steps you did when you removed the old one. Dishwasher won't start: If your dishwasher will not start at all, first check the fuse or circuit breaker before calling for service. Note- If a newly replaced fuse blows right off of the bat, you can be sure it is most certainly time to call for service. Check manual for proper loading instructions (yes. This does matter). Tighten flange on drain valve. Adjust linkage, have solenoid repaired or replaced as required. Realign core to assure perpendicular and centered action. Machine not on solid footing. Impeller scraping against impeller screen. Check and adjust as necessary. Door cover seal is binding inside of the tank. Loosen screws on seal retainer and reset to regain seal. Check water preassure at faucets. Check inlet at machine. Turn timer to heating cycle; check if heating element is working. If not, timer may be faulty. If timer is okay, problem is with element. Try reducing amount of detergent. 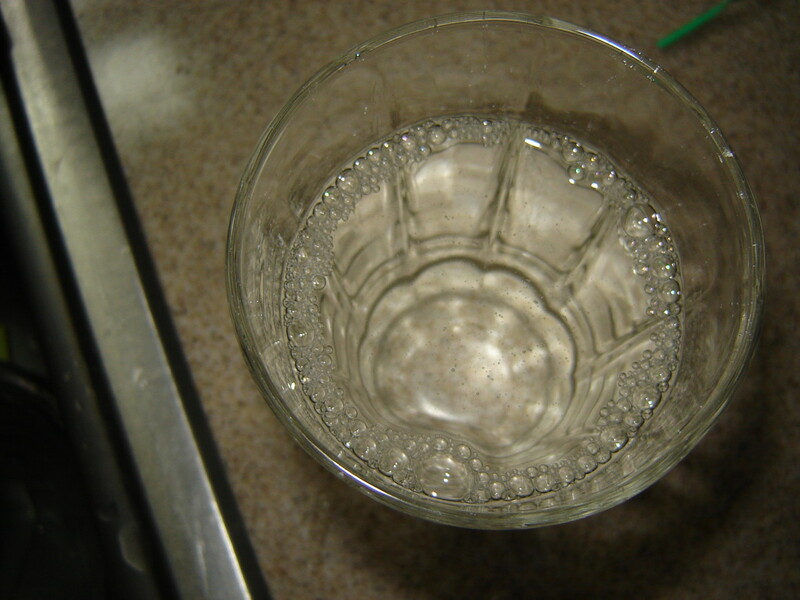 A water softener or mineral filter may be required in areas with hard water. Are you likely to fix your own kitchen appliances? Yes. I will try to fix what I can as long as the directions are clear and the parts are available. No way! That stuff should be left to the experts! Using a bottle of Drano is the extent of my plumbing know-how! The small, easy stuff is okay to do. But for anything more than changing a washer or switch, I usually call for service. 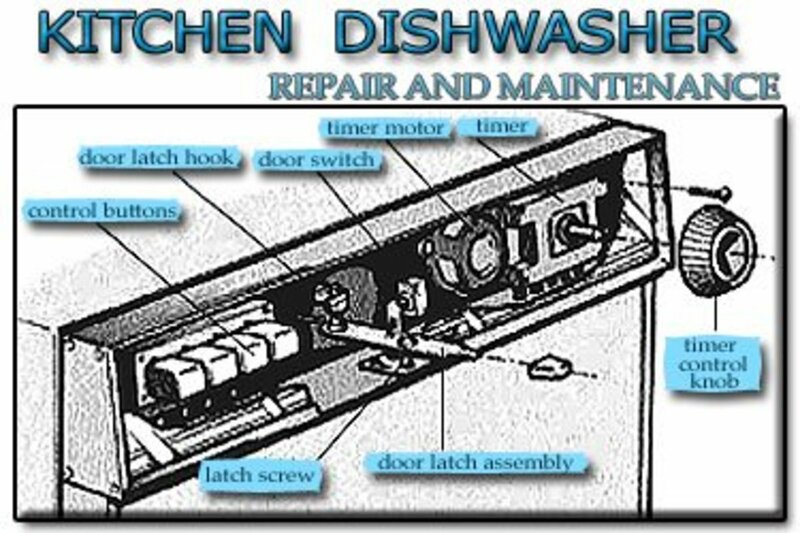 A faulty timer switch is often the cause of dishwasher breakdown. This very important switch is basically the brains of the machine, controlling various wash cycles, while automatically regulating the length of time for each cycle used. Machine will not turn on (circuit breaker and fuses are okay). Machine runs through one or more cycles, then stops. Machine continues to operate on one cycle and will not switch to the next one. 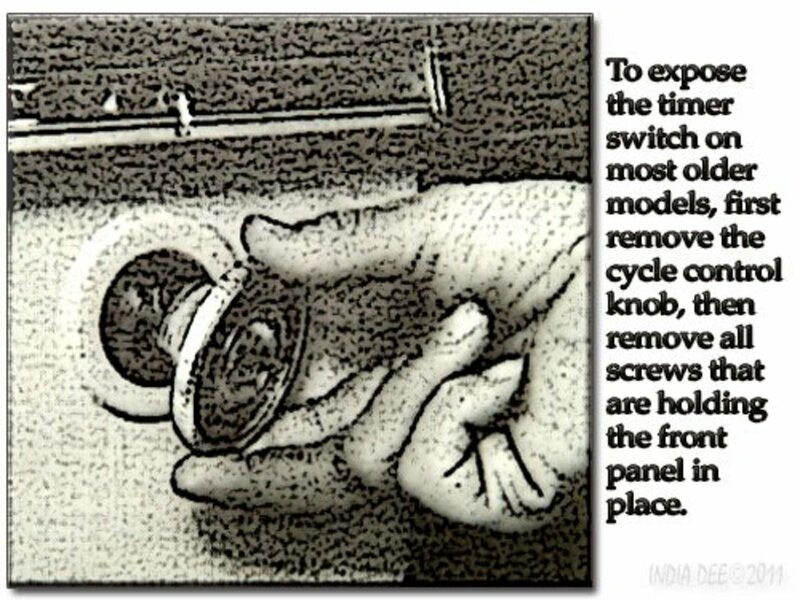 Don't worry, "Dishwasher timer switch replacement" is a fairly simple task. First, check the dishwashers make and model number. Buy a proper replacement switch from a local dealer. 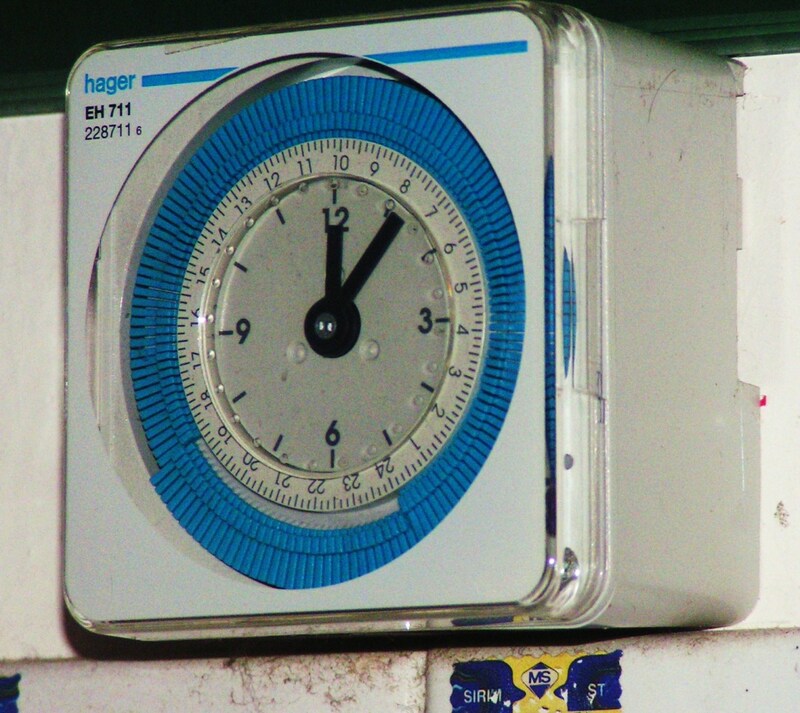 You will see that the timer switch has a number of wires running to and from it. 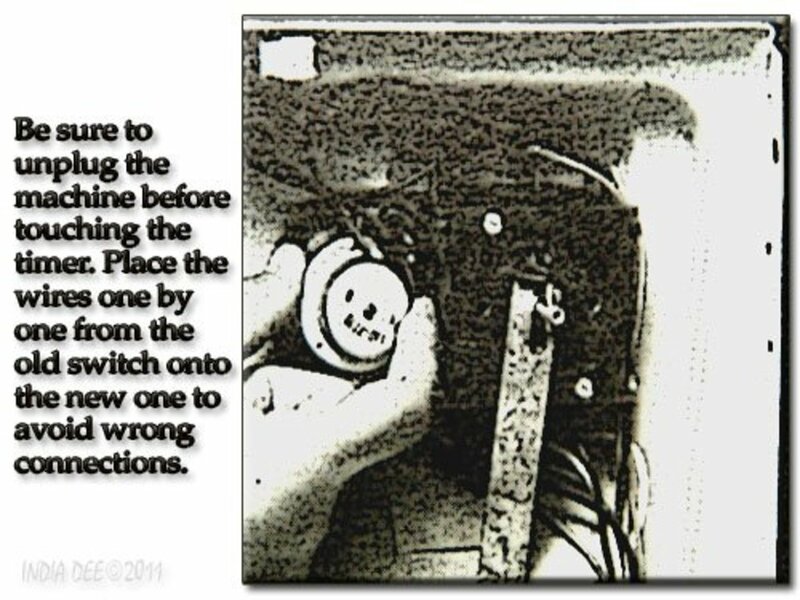 Reconnecting them will be much easier if (before you remove the switch) you draw a diagram or label the wires so you are certain where each will reattach to the new switch assembly. For problems that appear NOT to be related to the timer switch or cannot be solved by the simple repairs mentioned, it is probably time to give a service person a call. Comments for "Dishwashers - Repairs, Maintenance, and Service"
I hate when my dishwasher is on the fritz. I have found though that it is often something simple, like you have mentioned here, and easy to fix. In some cases the repairs were cheaper than buying a new one. Thanks for sharing these helpful tips! I have a GE Nautilust dishwasher that is not draining. It runs through the cycles but doesn't "click" at the drain cycle but it continues past that to the drying cycle. I have tried clearing all of the hoses including the air gap, the drain line to the garbage disposal (have not replaced this, it is the same old one), installed a new "Nut and Piston" and still nothing. The pump goes on but does not drain, what else could be wrong with it? 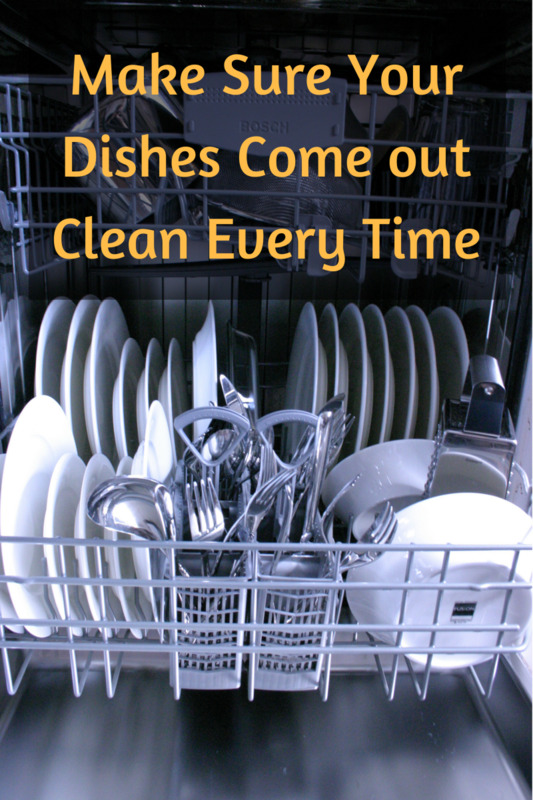 Just Ask Susan~ Thank you for making it by to read about dishwasher stuff! I sure hope you found something to help remidy your washer difficulties; the chart for troubleshooting is designed to offer a lot of info in a compact space. Sure appreciate your support! K9 Excellent hub wow...there are so many problems that I have been having with my dishwasher and I am so glad that I stopped by to read your hub. Thanks so much. Lady_E~ Thanks for the comment. It always amazes me just how much money we can save by simply doing some of the smaller plumbing projects on our own. Nothing wrong with being your own cheap plumber! Simone~ Thank you for your comments. 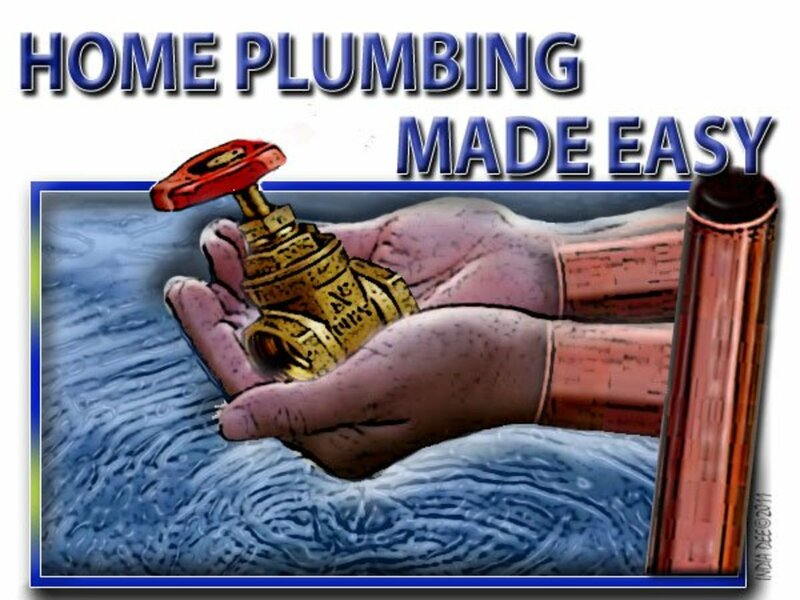 I hope if ever you have this problem again you will find this a helpful plumbing guide. Nothing is more frustrating then opening the dishwasher to find the dishes are still all yucky. I appreciate the vote! Oh my gosh, I wish I had known about these things sooner! For two years, I was stuck with what I thought was an entirely busted dishwasher, but now that I've read this great guide, I know I could have done something about it. Well... now I know! Voted up and useful!